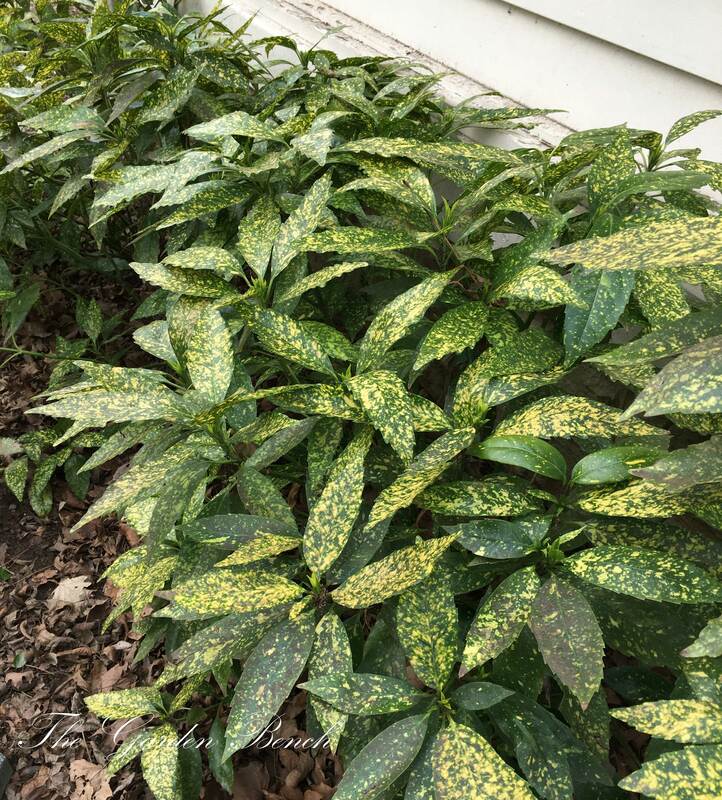 Cherry laurel (Prunus caroliniana): This broadleaf evergreen can be used as a clipped hedge, or used as a tall screen that may grow to 20 feet tall. It can also be trained as a tree. It produces small white blooms in late winter and early spring, and black berries in the fall (which can be messy when they fall on pavement). Descriptions of the shrub note that this shrub produces lots of seedlings, which can mean that over time you may have more cherry laurel than you wished for. 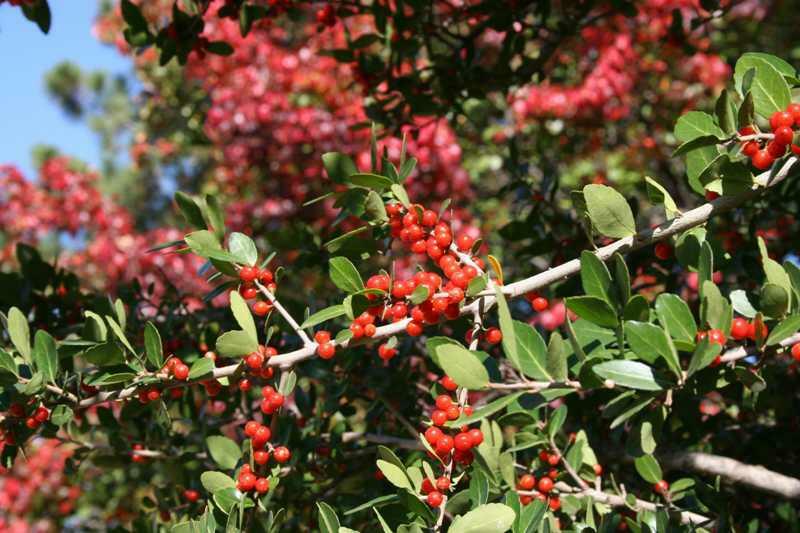 But it’s a shrub that grows in sun, tolerates shade, and can even weather drought without damage. Yaupon holly (Ilex vomitoria): This is not one of the hollies with stiff, spiky leaves but a softer, friendlier broadleaf evergreen that enjoys part shade to full sun. It’s native to the southern U.S. and grows in almost any soil. 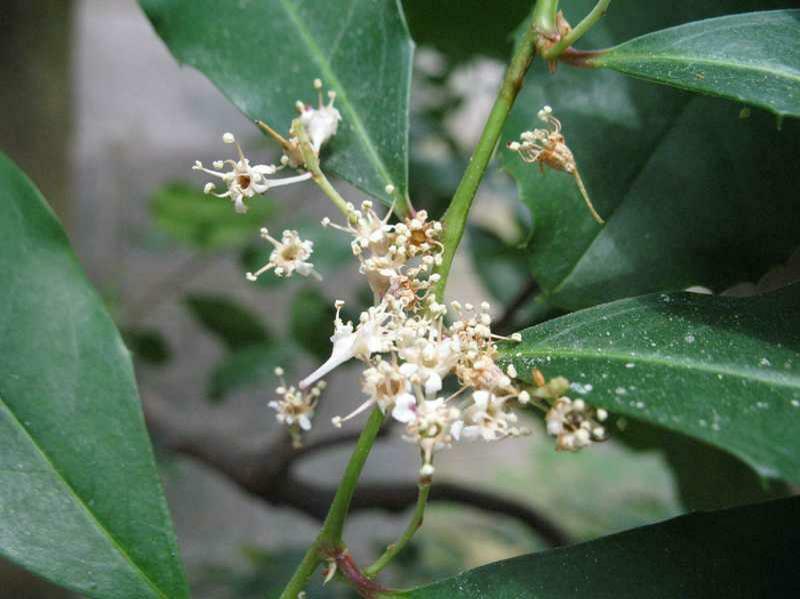 Small white flowers bloom in spring, and red berries appear in the fall. It can be grown as a hedge or screen, or shaped into a topiary. Some of the popular selections include ‘Bordeaux,’ which grows 3-4 feet high and wide; ‘Nana,’ which is a dwarf yaupon, and ‘Scarlet’s Peak,’ which can grow to 20 feet tall but only 3 feet wide.